If you have celiac disease, there is no question that you should avoid anything made with flour or grains, no matter how delicious the dish may be. Although the Gluten Free RN has fond memories of her Polish grandmothers making traditional pastries, she contends that you don’t have to eat customary Polish food to celebrate your Polish heritage. 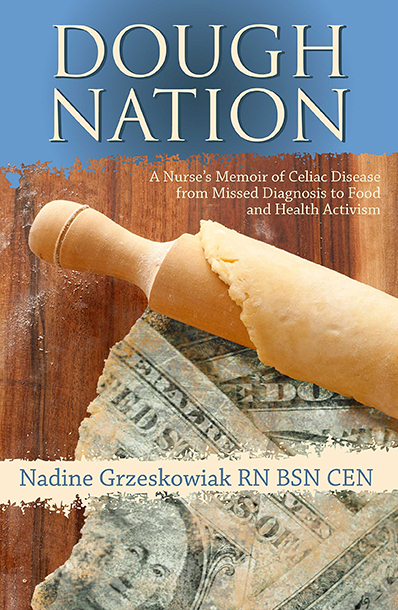 In preparation for her upcoming trip to Warsaw in July, Nadine is taking a closer look at celiac disease in Poland. She discusses a 2009 study assessing the prevalence of celiac disease in Polish children, highlighting the asymptomatic and oligosymptomatic nature of the disease and explaining her own false negative test. Listen in for the Gluten Free RN’s insight around preparing for a trip to Poland, including research on the available gluten-free food and adult beverages!